I have been sitting on this recipe for many years now. To be honest, I rarely make it. I really don’t know why, because it is magic! 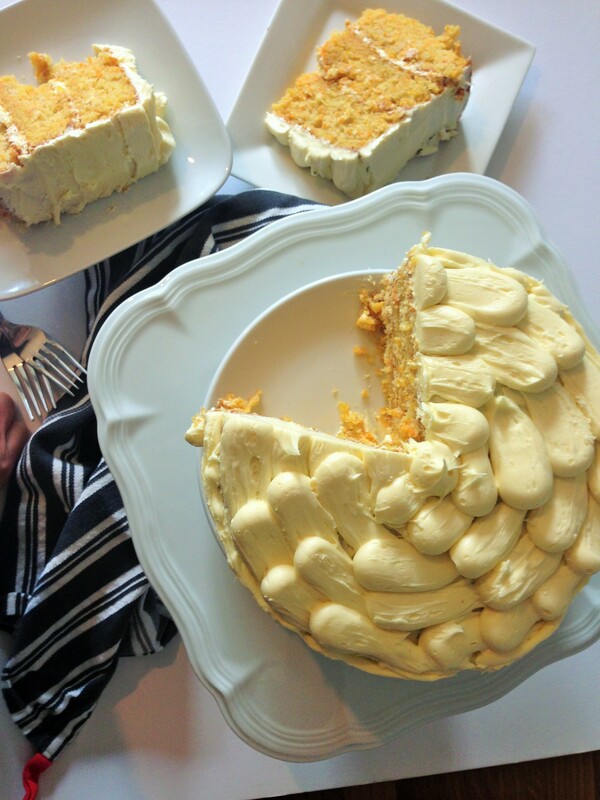 It’s delicious and light and moist and way too easy to eat a huge slice of it. 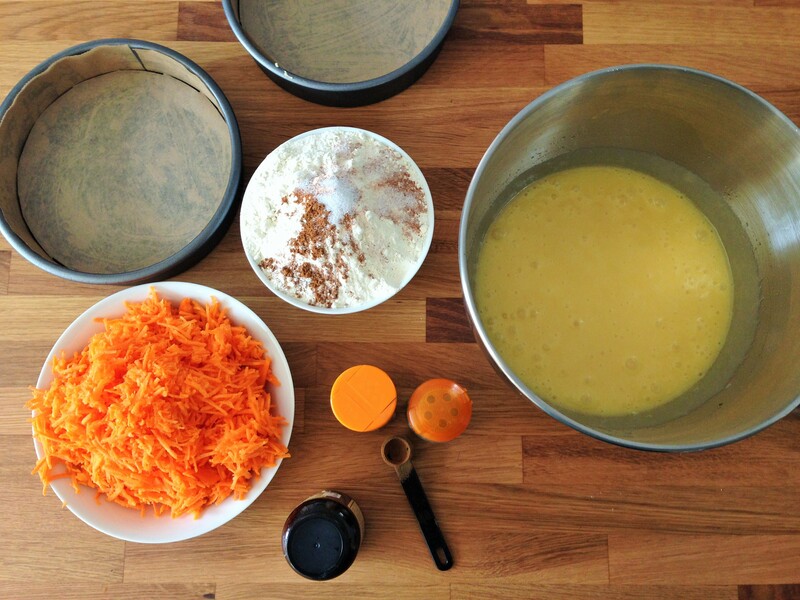 I like to think the carrots count as one of your five a day and apart from the icing, this is a dairy free cake. The sum total of its ingredients don’t make me think ‘heart attack’ straight away. So really I have come to think that carrot cake is good for me. Who is with me on this? For some unknown reason, I was craving carrot cake yesterday. The type of craving that has me scrambling through the cupboards and fridge to see if I could make one instantly. Alas, I did need to take a trip to the market but it was worth it. Every mouthful, every crumb is worth it. This is by far the best carrot cake I think I have ever had. I keep it simple. It takes minutes to throw together and is light on ingredients. The carrot shines through. Of course, you can add walnuts or orange zest if you wish. I can’t quite understand how I haven’t shared this with you before. This cake is one of those go-to comfort cakes. It’s a bakers repertoire essential. 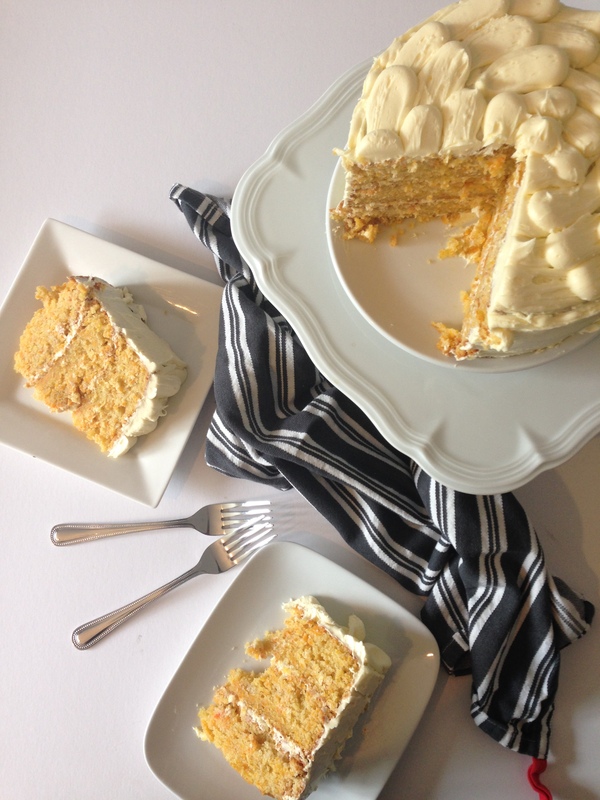 It is one of the lighter, taller, fluffiest carrot cakes, not the kind that you can slice and eat like bread. It is a cakes cake. I really hope you enjoy it as much as I do. Pre heat the oven to 170 C or 160 C (fan oven). I like smaller, taller cakes, so I use three 18cm loose bottomed round tins. But use what you have. This recipe works well split into two loaf tins and also two larger 23 cm round tins. Whatever the tin shape and size, line the sides and bottom with greaseproof baking paper. 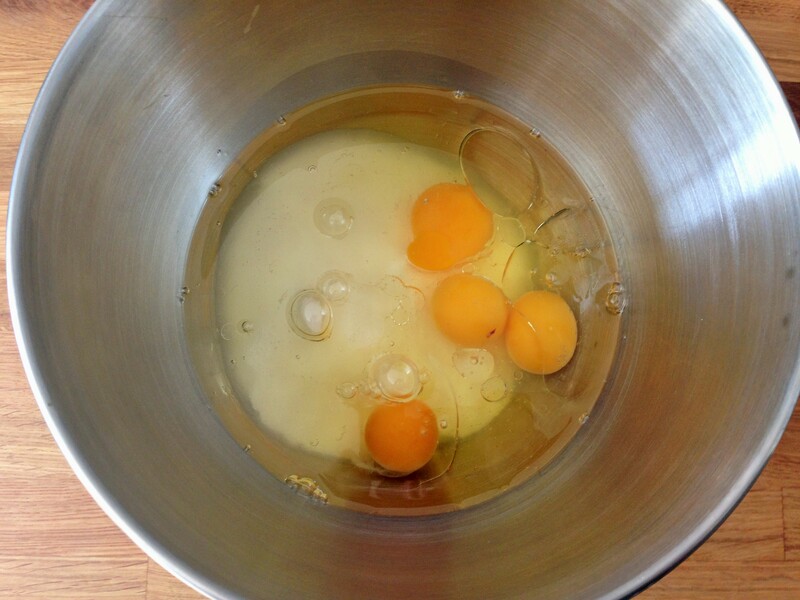 Whisk together the sugar, eggs and oil until pale a fluffy. 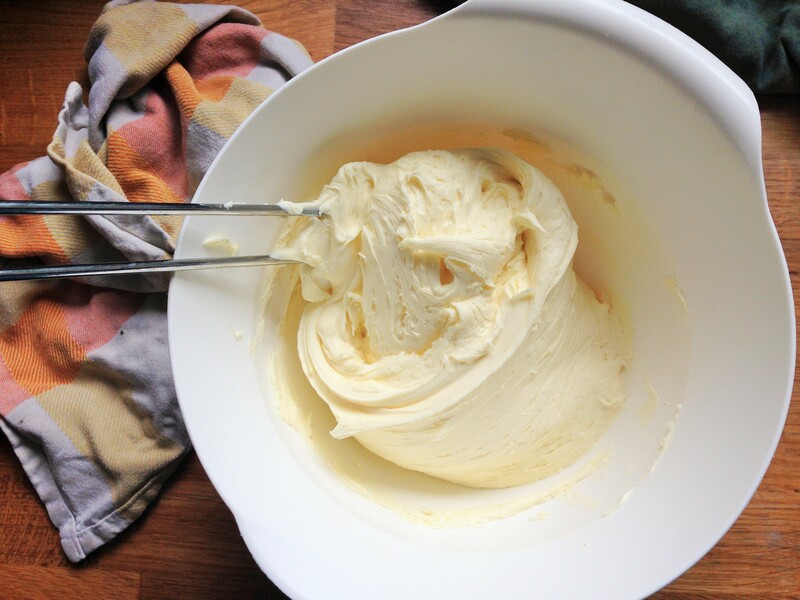 If you have a stand mixer, use a balloon whisk. Add the vanilla and whisk again. Sieve the flour, nutmeg, cinnamon and salt into the egg mix. Mix just until combined. 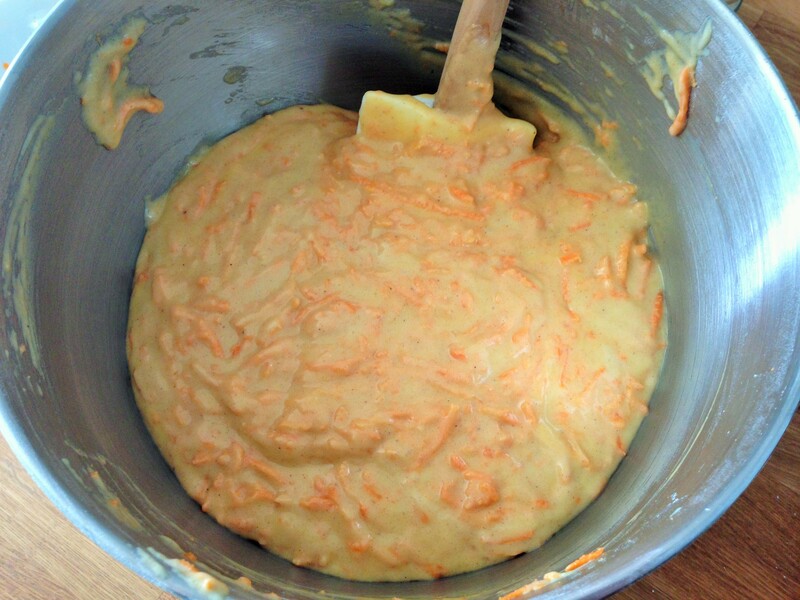 Finally add in the grated carrots and give it a very good mix. For the icing, beat together the cream cheese, butter, lemon juice and zest. Sift in the icing sugar and gently beat until fully combined. Enjoy the cake, let me know how you get on!